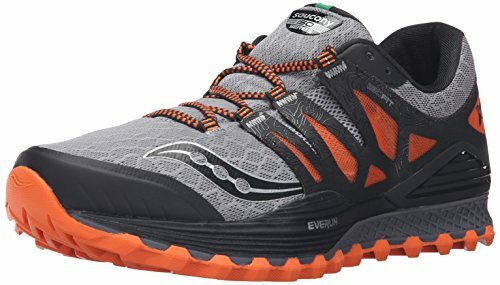 I just purchased the Saucony Xodus ISO Trail Running shoe after two years of wearing Saucony Peregrines. 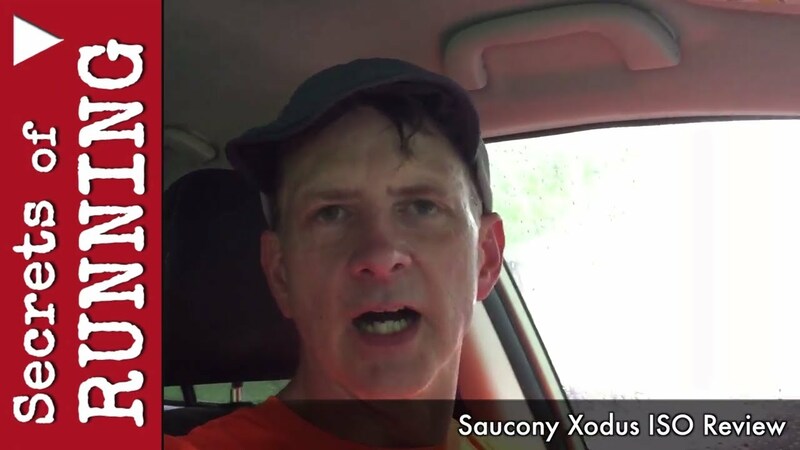 Discover what I find after a 5 mile test trail run through an early summer rainstorm. 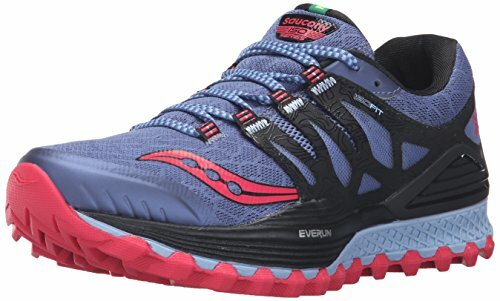 Check out these great prices on a shoe that costs half the price of other trail running shoes at similar performance levels.